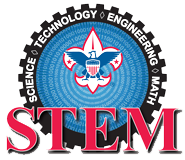 The BSA's STEM initiative gives Scouts and opportunity to explore relevant skills and experiences and to be recognized for their achievements. The aim is to expose youth to new opportunities and help them develop the STEM skills critical for the competitive world marketplace. 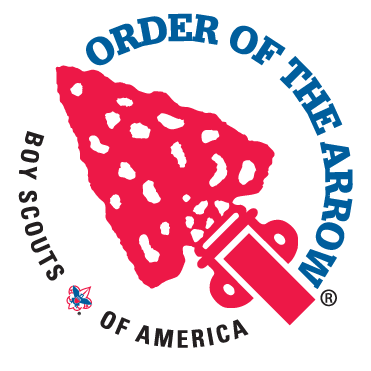 The Boy Scouts of America's NOVA Awards program incorporates learning with cool activities and exposure to science, technology, engineering and mathematics for Scouts. The hope is that the requirements and activities for earning these awards stimulate interest in STEM-related fields and shows how science, technology, engineering, and mathematics apply to everyday living and the world around them. Counselors and mentors help bring this engaging, contemporary, and fun program to life for youth members. 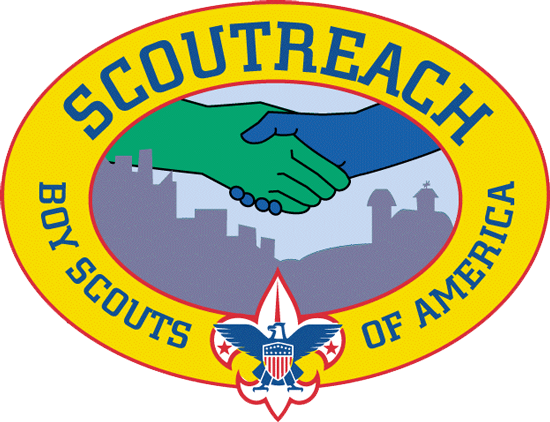 There are awards for Cub Scouts, Webelos Scouts, Scout BSA, and Venturers. These awards are designed to encourage participation and to increase interest in STEM by making it relevant and fun. The Supernova Awards have more rigorous requirements than the Nova awards. The requirements and activities were designed to motivate youth and recognize more in-depth, advanced achievement in STEM-related activities. For earning the Supernova award, Scouts receive a medal and certificate. 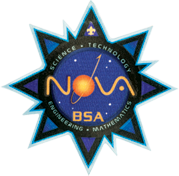 The Supernova Award program includes earning certain adventures for Cub Scouts and Webelos Scouts and merit badges for Scouts BSA, plus completing additional, more rigorous STEM related requirements. 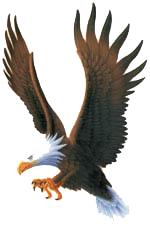 The Venturing requirements are based on more independent achievement and teaching activities. 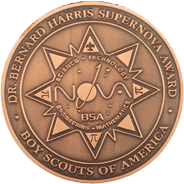 The Supernova Award is designed to encourage and recognize more in-depth achievement in STEM. The Supernova Awards are medals on neck ribbons. 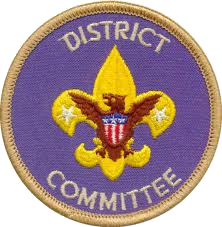 Instructions on how to implement the awards program and all of the requirements for the award are provided in guidebooks which may either be purchased in the Scout Shop or ordered online via Scoutstuff.org for Cub Scouts (614935), Scouts BSA (614936), and Venturing (614934). The latest requirements can always be found online at scouting.org/stem. 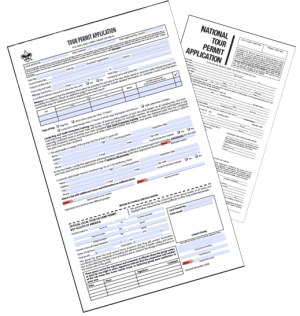 Forms are available for use to track progress toward completion of the awards. 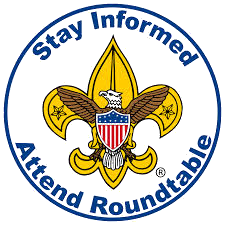 See the appropriate STEM/Nova Program Resources webpage: Cub Scouts, Webelos Scouts, Scouts BSA and Venturing. 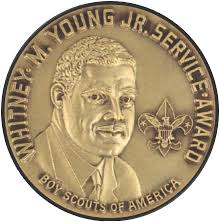 Once any of the awards are earned by Scouts, completion of the award is recorded in internet advancement. 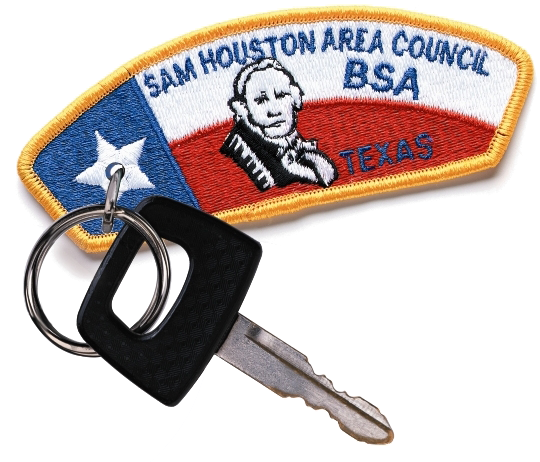 For those Scouts who have a completed a Supernova medal, the Supernova Award Application can be downloaded and turned in at the Cockrell Scout Center (2225 N Loop W. Houston, Texas 77008) with the internet advancement printout. 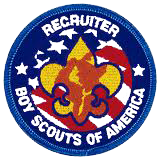 A Nova counselor is required to help a Scout complete the requirements for a Nova award. A Nova counselor introduces Scouts to the basic principles of STEM and helps them discover how fun and fascinating science, technology, engineering, and math can be. 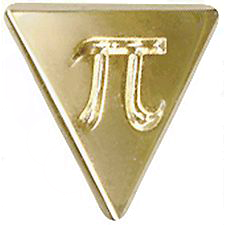 Each pack, troop and crew should have at least one counselor, possibly several for more active units. 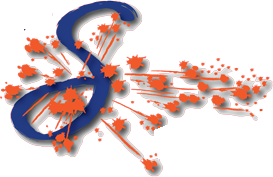 Supernova mentors are required to help a Scout complete the Supernova award. 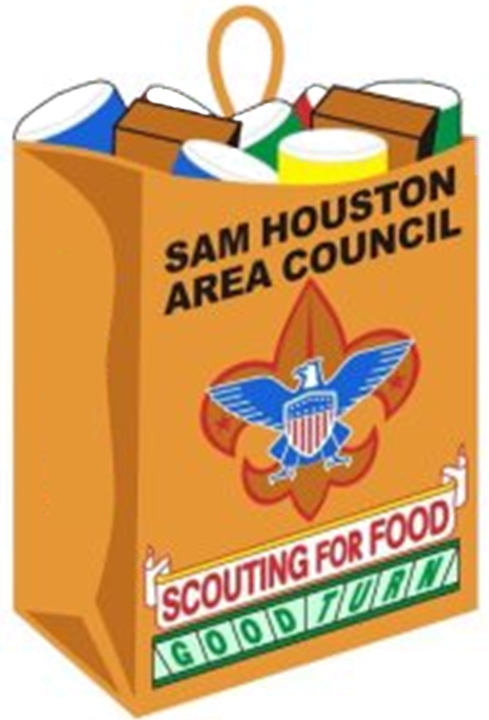 With a parent’s and unit leader’s help, the Scout must select a council-approved mentor who is a registered Scouter. 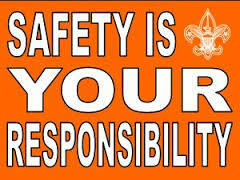 A Scout may NOT choose their parent or unit leader as a mentor (unless the mentor is working with more than one youth). 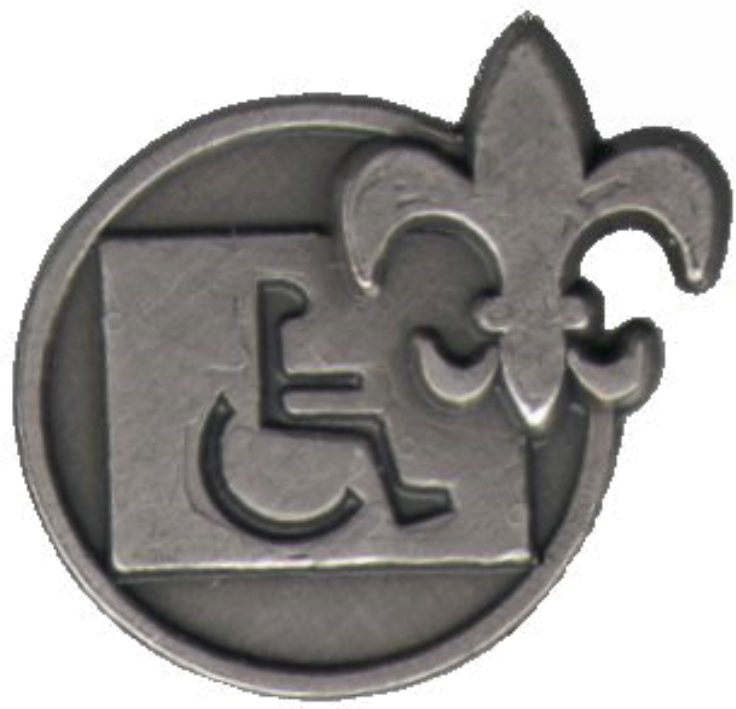 Scouters with a STEM background may work with Scouts in their unit and encouraged as well to work outside of their own unit. Find mentors through the district STEM representative. 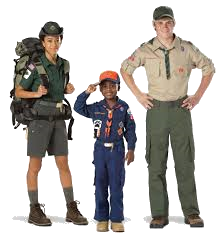 STEM orientation courses are intended to be used to provide an orientation for Scouts, Scouters, and parents about Scouting, the STEM program and the STEM opportunities in Scouting. STEM orientation course can be found online. The STEM/NOVA Science Fair is a Houston Area Council wide science competition hosted by the SHAC STEM/NOVA Program Committee. 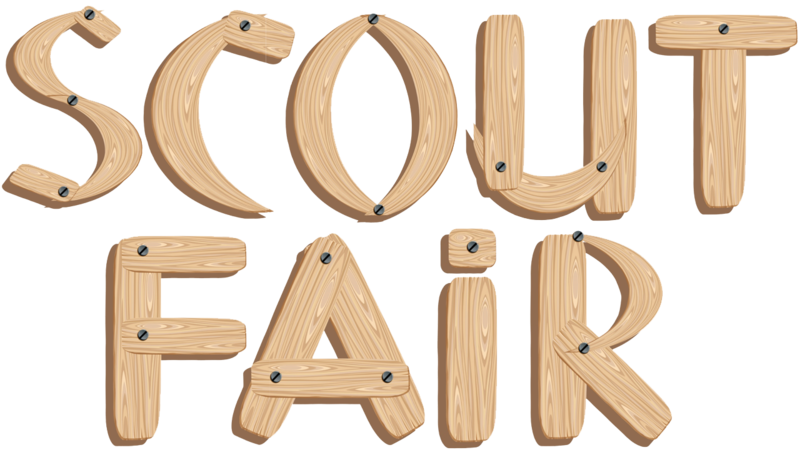 It is held in conjunction with Scout Fair to showcase the talent, ingenuity, and curiosity of our youth. Click the link below to learn more and to register. Scouts at HMNS is proud to host our fourth annual STEM/Nova Day in September for all Scouts and their families! Scouts will have access to the museum at a discounted rate while working towards requirements for Nova Awards. Scouts have the opportunity to work on certain STEM/Nova Awards during their visit to HMNS. During this memorable experience, Scouts investigate how plants and animals interact with each other through the food cycle and compare survival strategies of the fittest. Also discussed are how humans impact the environment and can help protect it! 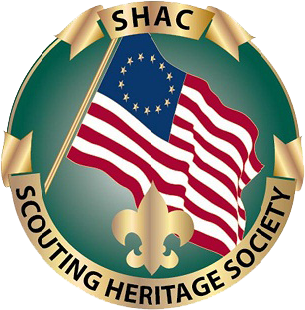 This program is well suited for Cub Scouts working towards the Nova WILD! Award, but is great fun for any den or pack, whether you intend to go on to complete the award or not. Scout Days are awesome opportunities to get your Scouts, friends and family together for some exciting experiences around the area with other Scouting families. 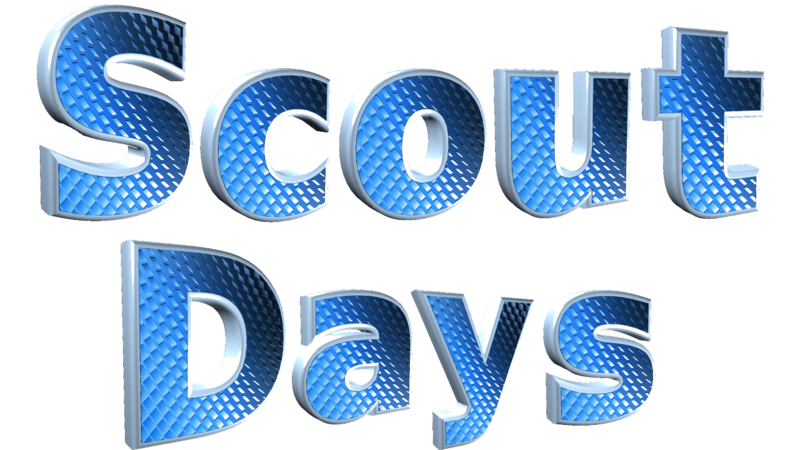 All Scout Days are offered at a discounted price of admission. 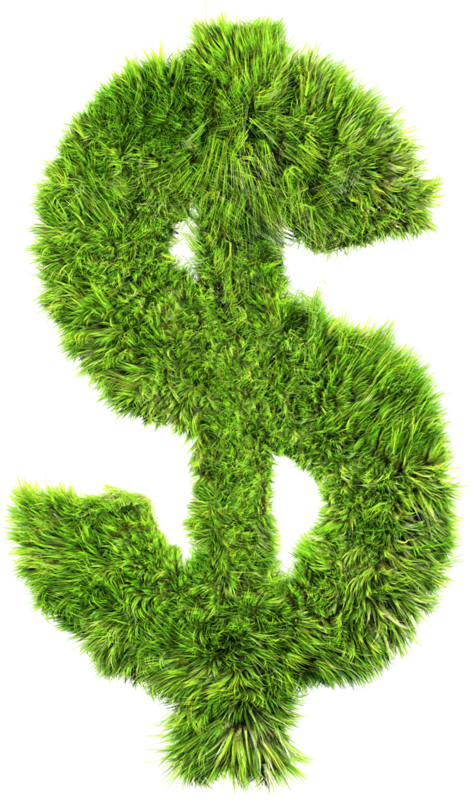 Also, many of our partners offer classes that work on STEM Nova award requirements and STEM-related merit badge classes and advancement workshops for Cub Scouts and Webelos Scouts. Find Supernova counselors and mentors contacts, and council STEM committee contacts.